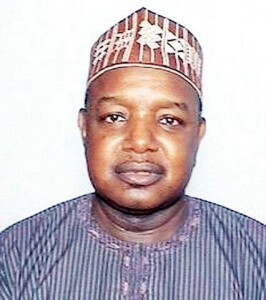 Kebbi state can be foumd in North West Nigeria. The state was created on the 27th of August 1991 from Sokoto state. The state has at 2005 had an estimated population of 3,630,931. Kebbi State is mainly populated by Hausa people with some members of Bussawa, Dukawa, Kambari, and Kamuku ethnic communities. The religion in Kebbi is Christianity and Islam. Points of Interest: Argungu Fishing Festival – a major international event featuring regatta, cultural dances, agricultural air, drama, motor rally and archery competition. Kanta Museum in Argungu is also a tourist attraction in this state. Famous for traditional arts and crafts, beads, glassware.